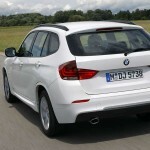 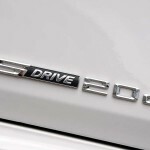 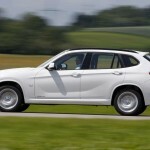 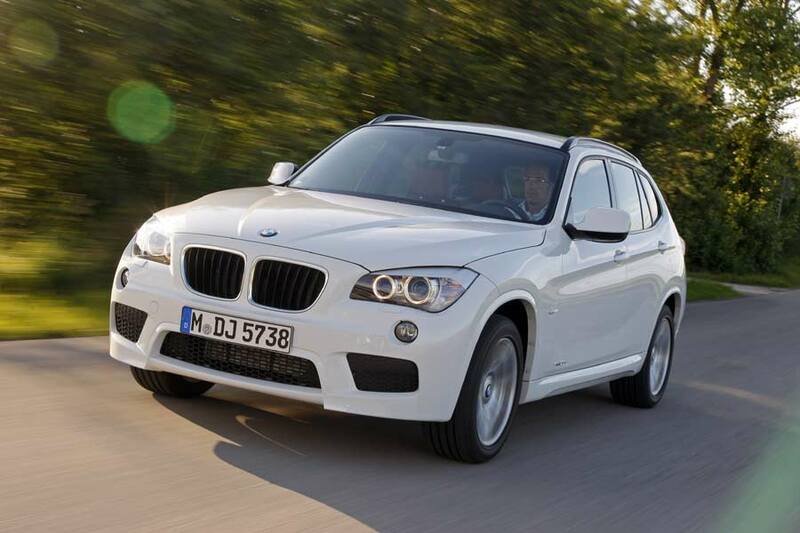 BMW has just added its new super-frugal X1 sDrive20d EfficientDynamics Edition model to the X1 range. 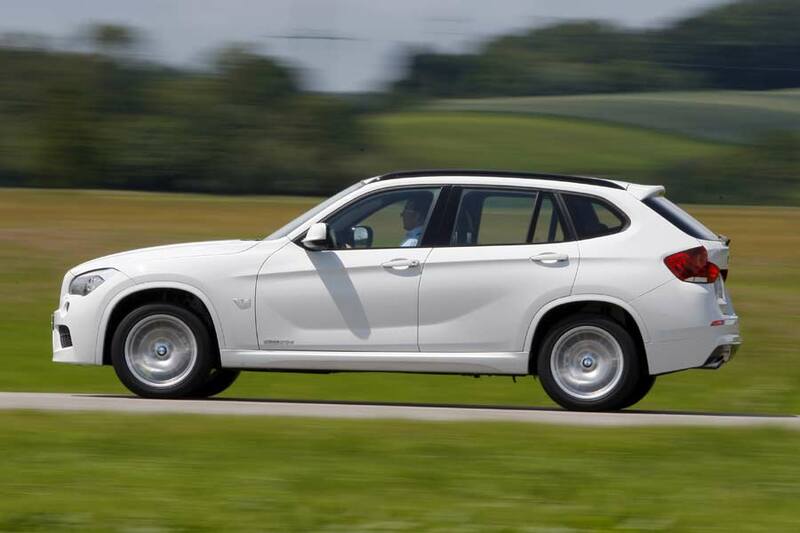 Powered by a 163 hp four-cylinder diesel engine, average fuel consumption is 4.5 litres/100 km, and with a CO2 emission level of 119 grams per kilometre this is the most efficient X model to date. 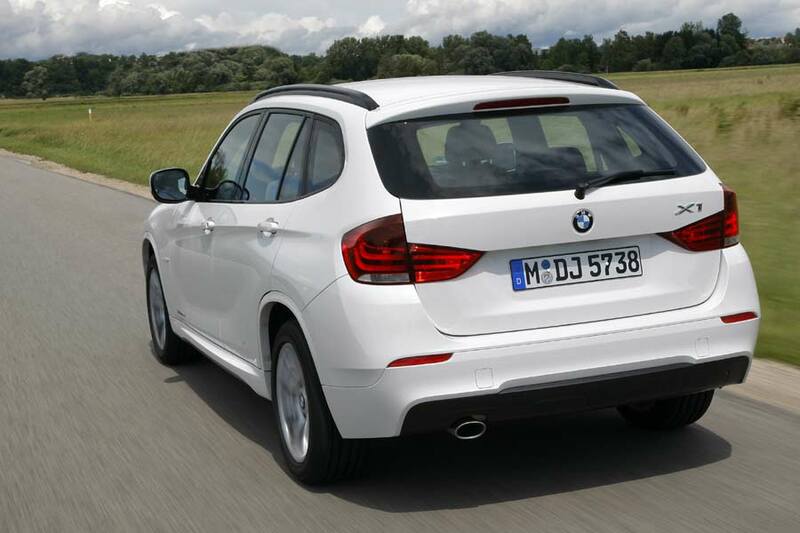 Standard features include Auto Start/Stop function, brake energy regeneration, electromechanical power steering, and a disengageable air-conditioning compressor. 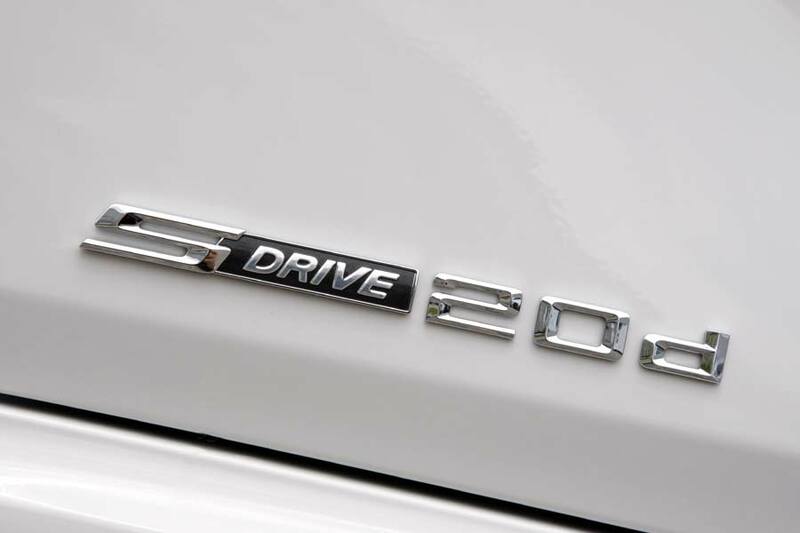 The sDrive20d EfficientDynamics Edition also comes with reduced rolling resistance tyres.